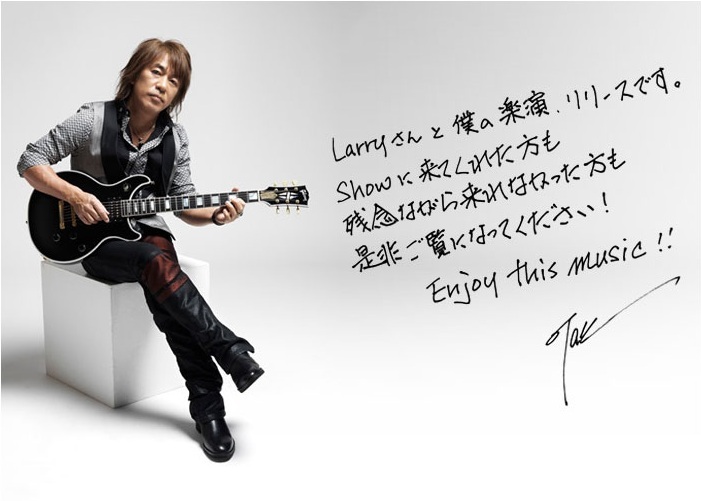 Happy new year to everyone who’s in the far east! 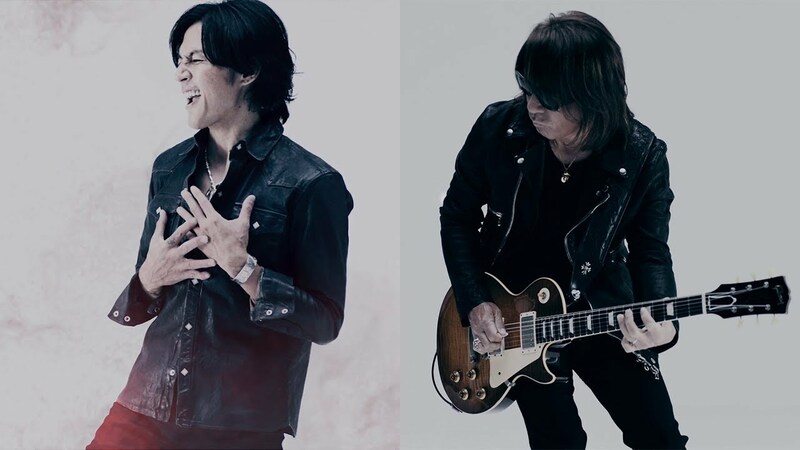 To celebrate the new year, B’z Official Website has been updated with a teaser video showing Koshi and Tak in the studio, recording new songs. For those of you who have yet to DIVE into the new year, have a good time!! 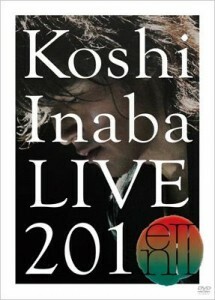 Koshi Inaba Live 2010 ~en II~ DVD & Blu-ray 2/16 Out!! 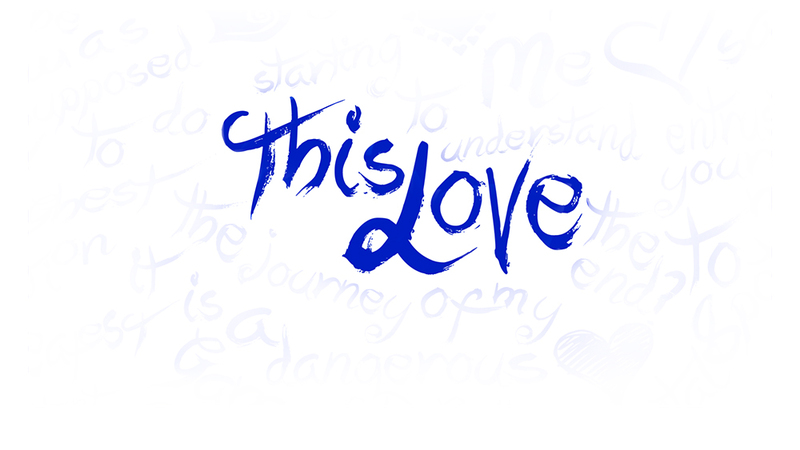 Anyway, the DVD version will be 2 disks and the Blu-ray version will be just one disk. 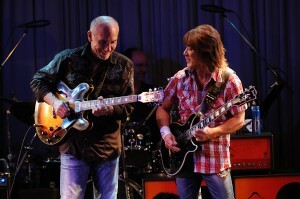 There are no extras included, just the live performance itself. I find that a little disappointing, but I guess that every true Koshi fan will buy it anyway! Both releases will be priced at 6300 Yen, which is pretty pricey. The total runtime is 129 minutes, so you’ve got over 2 hours to watch. 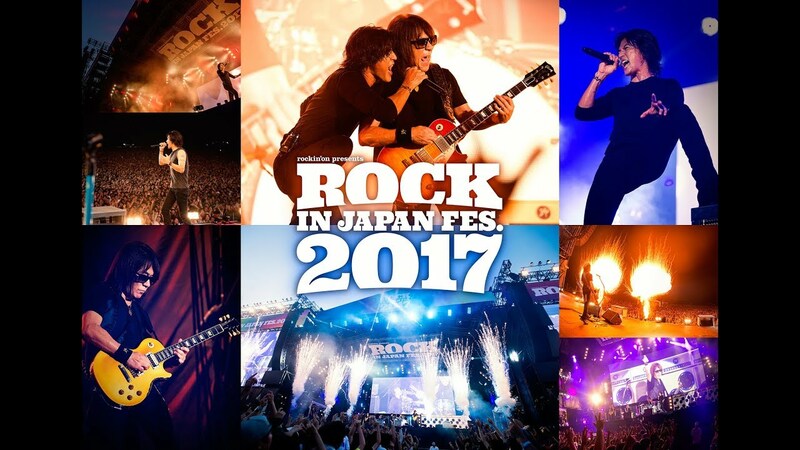 If you’re wondering what performance was recorded… it is the one at Nippon Budokan. 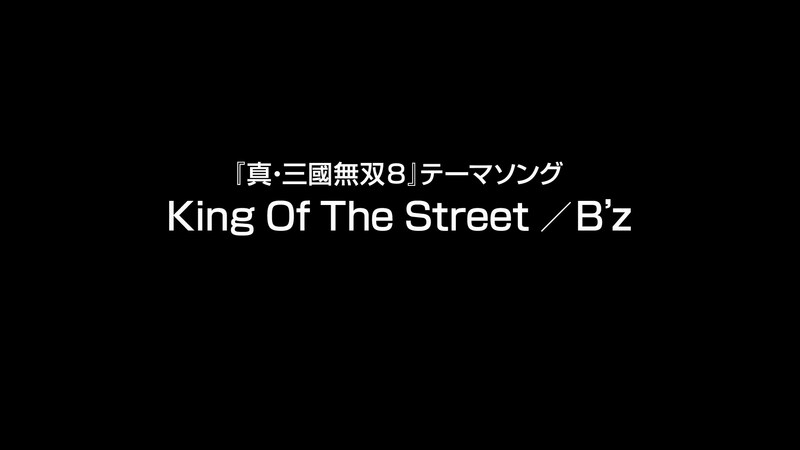 If you would like to catch a glimpse at the live performance, you can visit B’z Official Website as they have updated their intro video. 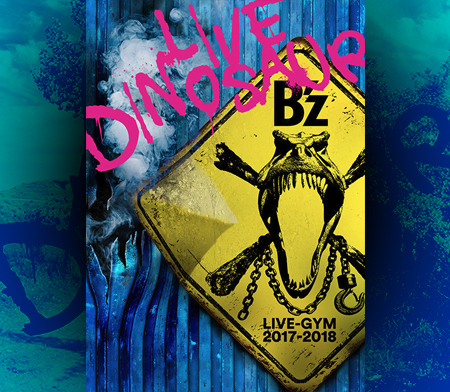 The only B’z release this year, B’z LIVE-GYM 2010 ‘Ain’t No Magic’ at TOKYO DOME, with 127.000 copies is at #25 of Oricon’s dvd ranking (I’d be curious to see the Blu Ray ranking). Inaba gets #38 in album’s ranking with Hadou (177.984 copies) and #45 in single’s ranking with Okay (134.381). Unfortunately, Take your pick didn’t make it to the top 50. 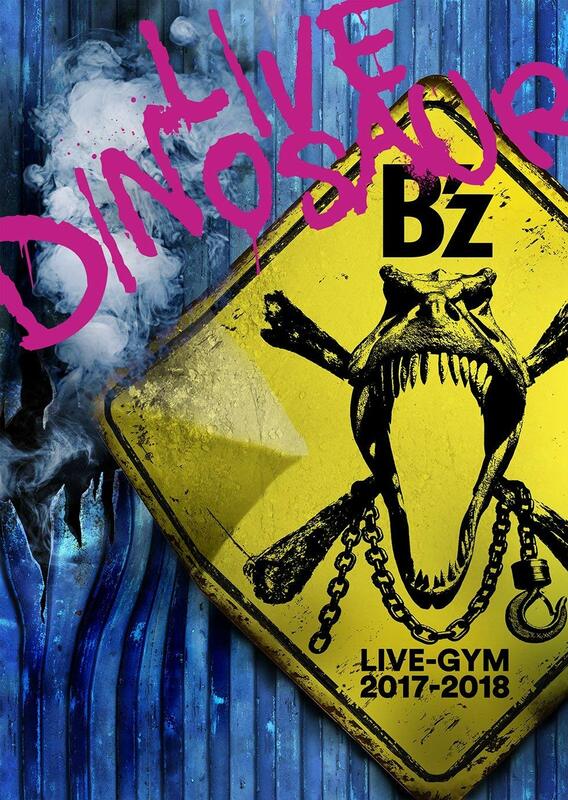 B’z today announced that they will release remastered versions of B’z LIVE-GYM Pleasure 2008 -GLORY DAYS-, LIVE-GYM 2006 MONSTER’S GARAGE as well as “B’z LIVE in Nanba” coupled with B’z SHOWCASE 2007 -19- on Blu-ray. Each of these three releases will cost you a whopping 6300 Yen. Interestingly enough, only the performance itself has been remastered. For example, the documentary DVD that ships with MONSTER’S GARAGE is only available on DVD, not Blu-ray. All 3 sets will be released on December 22nd. If you don’t own the live video already or are an HD freak, I’d recommend getting it. As for myself, I’m going to sit this one out as I do not support this kind of move. I want them to release unreleased performances instead. 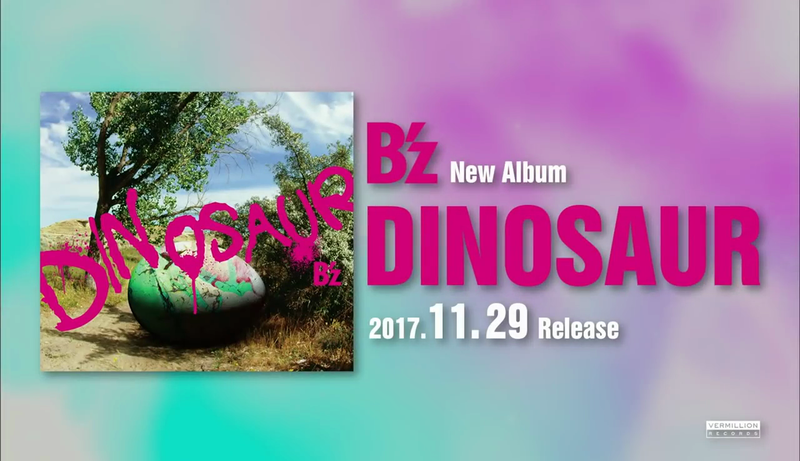 Does that now mean we won’t get a new B’z single this year? Perhaps. But we’ve seen crazy things happen before, so I am still getting my hopes up. Stay tuned!